SpanEuro - Managed Services - SpanEuro - SpanEuro Express Limited (SpanEuro) - A transport company specialising in the transportation of delicate equipment on dedicated vehicles throughout Europe. Managing Services is an attractive option for any company wishing to ensure its reputation is maintained throughout the logistics chain without the internal strains of managing its own department and relying on unreliable couriers. 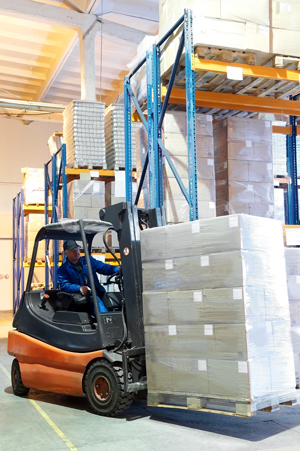 Warehousing and transport are key components of many businesses. Often it’s the only time customers ‘see’ the company they are working with – from the way an item is packaged to the appearance and attitude of drivers and even the vehicle they arrive in. Many companies don’t have the resources internally to manage this crucial area, but by working with us your account manager will evaluate and implement your vehicle and warehouse requirements accordingly. Our warehouse team will evaluate the goods’ requirements to identify the levels of supportive packaging needed – from high value and fragile through to multimedia and technology. We manage the entire process for you from incorporating customer logos on packaging through to appointing and overseeing your dedicated warehouse manager.